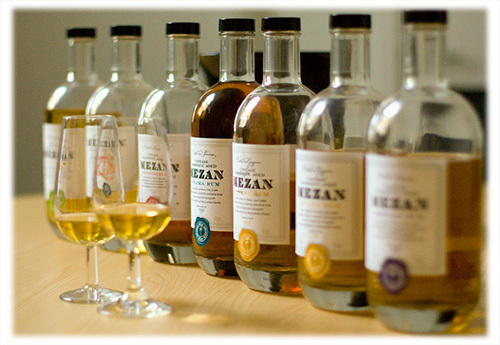 Mezan is unusual in the world of rum – the company buys casks from distilleries around the Caribbean and bottles them with age statements, distilling dates and minimal filtration, much like limited edition single malts. All their bottlings are a world apart, showing off the different characters of their distilleries and even their individual stills, from a Versailles wooden pot still to a Savalle column still (and those are just from the Guyana bottlings). This is tasting for true rum fans – or for single malt fans who want to push their boundaries! The tasting will be led by The Hide’s very own Paolo Tonellotto. You will receive notification of your spot by email.